Prof. Des Higgins - Professor of Bioinformatics and lab head at the University College Dublin. Previously years have hosted a number of session topics including Microbes, Animals, Plants, Cancer, 'Omics, Statistics, Systems, Disease and Evolution (see here for the 2016 program). Des Higgins is Professor of Bioinformatics in University College Dublin, Ireland where his lab works on “omics” data analysis and sequence alignment algorithms. He has been carrying out bioinformatics research since 1985 and is most well known for the Clustal package for multiple sequence alignment. He wrote the first Clustal program in 1988 in Paul Sharp’s lab in Dublin. Clustal W and Clustal X came from a later collaboration with colleagues in EMBL Heidelberg, where he worked from 1990 to 1994. The papers describing those programs are very highly cited with the 1994 Clustal W paper being the tenth most cited paper of all time. Currently, he has run out of letters and his group support and develop the Clustal Omega package. Prof. Melanie Bahlo research focuses on developing new methods to analyse complex genetic data. These are being used to discover the genetic causes of human diseases including epilepsy, ataxia and autism. We are a highly collaborative laboratory, working closely with clinician researchers to reach important clinical research outcomes for families with genetic disorders. In recent years our research has focused on brain disorders. Our analysis of data produced by new genomic technologies is identifying genetic causes for diseases that have previously proven intractable to analysis. The software we develop is freely available to others, aiding many research fields. Professor Gavin Huttley is a group leader in the Research School of Biology at the Australian National University. He obtained a B.Sc (Hons I) from Macquarie University in Sydney, a PhD in Molecular Population Genetics from the University of California, Riverside and undertook postdoctoral research in the Laboratory of Genomic Diversity, National Cancer Institute (USA). He is a recipient of the Howard Florey Young Investigator award. Professor Huttleys research is focussed on genome decryption — identifying regions of the genome which encode functions that influence susceptibility to disease — through analysis of genetic variation. Prof. Su-In Lee is an Assistant Professor in the Department of Computer Science & Engineering and the Department of Genome Sciences at the University of Washington. Her research seeks to develop machine learning techniques to extract relevant information from large, heterogeneous biological data, in a diverse range of topics from basic science to disease biology to bedside applications. We also identify limitations of existing machine learning methods and address the challenges by fundamentally advancing the conventional methods, which makes it generalizable to different biological problems or other applications outside of biology, and do not rely on specific datasets. 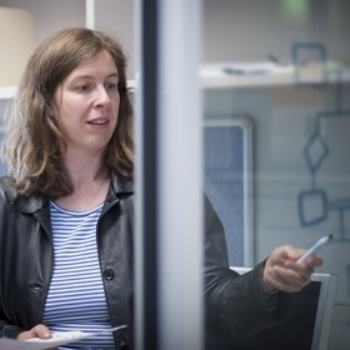 Karin Verspoor is Professor in the School of Computing and Information Systems and Deputy Director of the Health and Biomedical Centre at the University of Melbourne. Trained as a computational linguist, Karin’s research primarily focuses on text mining of clinical texts and the biomedical literature to support biological discovery and clinical decision support. Karin held previous posts as the Scientific Director of Health and Life Sciences at NICTA Victoria Research Laboratory, at the University of Colorado School of Medicine, and Los Alamos National Laboratory. She also spent 5 years in start-ups during the US Tech bubble. 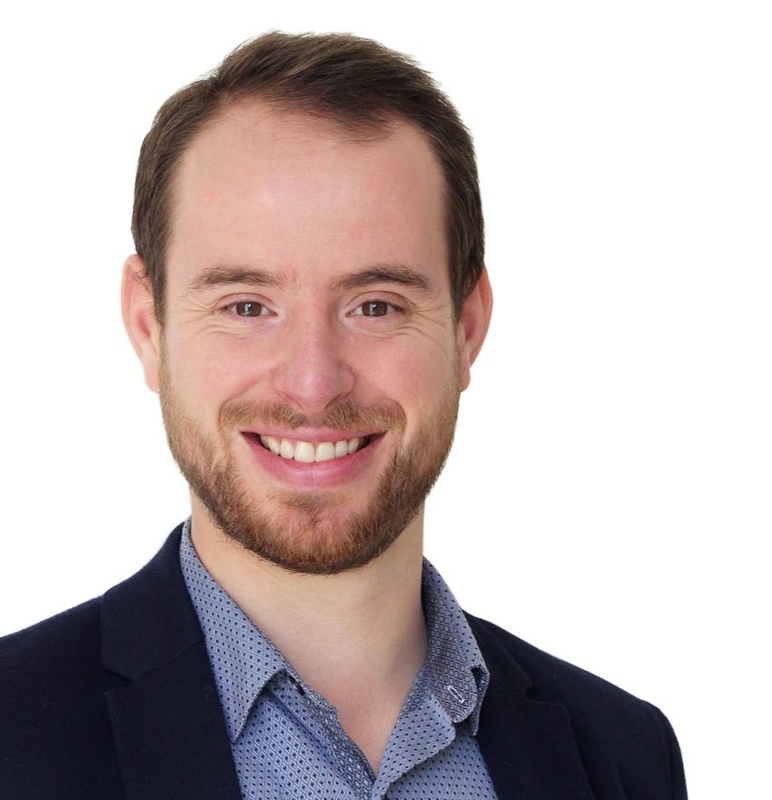 Since 2015 Joseph Powell has been the head of the Single Cell and Computational Genomics Lab at the University of Queensland’s Institute for Molecular Bioscience and an NHMRC Career Development Fellow. He obtained his Ph.D. from the University of Edinburgh in 2010 and subsequently completed a postdoctoral position in Peter Visscher’s (FAA) group at QIMR. In January 2014, he was appointed as a Team Leader at the Centre for Neurogenetics and Statistical Genomics, located at the University of Queensland. During this time he was instrumental in forming a large international consortium to study the genetic control of gene expression. In 2016 he was awarded the Commonwealth Health Minister Medal for Excellence in Medical Research and awarded an NHMRC prize for the top-ranked CDF applicant in 2015. His research involves the use of large-scale transcriptomic and DNA sequence data from both bulk tissues and single cells, focusing on understanding the genetic mechanisms by which heritable variants contribute to disease susceptibility at a cellular level, and ultimately achieve therapeutic and diagnostic outcomes. His group consists of both a high-throughput single cell sequencing laboratory and a core of computational genomics expertise. In the past five years, he has published first/senior author papers in Nature, Nature Communications (x2), Genome Research (x2), American Journal of Human Genetics, Human Molecular Genetics and PLos Genetics.